At Soma we don't change colors every year. We like to pick colors we think you'll and then keep them for a while. If we forced ourselved to change colors every years, we may end up picking some you don't like as much or something too trendy. For 2017 we do have quite a few color updates. 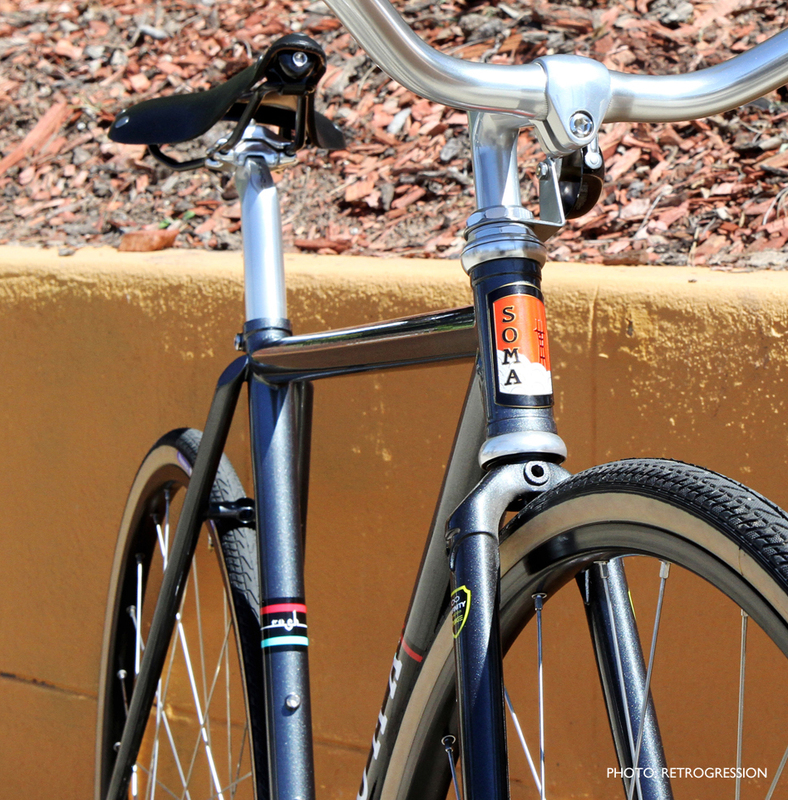 The Rush, our track frame, is now available in Gloss Graphite. 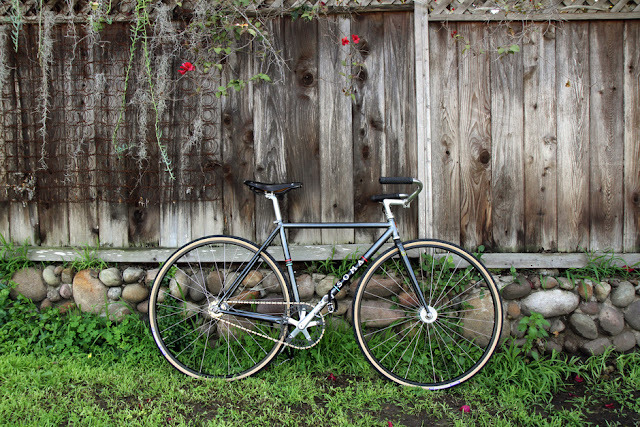 We love this color because it has a pearly richness to it when you look up close, but from afar the color isn't a bike thief magnet as some louder colors might be. The Juice, our 29er SS/Geared frame, gets a charming baby blue. Some may say isn't kind of pastel or girly. We totally disagree. It reminds us a faded blue pick up truck or VW van parked outside some taco stand somewhere in Baja, Mexico. That's why we call it Baja Blue. And we have seen plenty of manly custom hardtails and road bikes that have used a similar baby blue. The Juice has also been updated to fit wider tires --- 27.5" x 2.8" to be exact. More traction. More confidence. More fun. Other color updates: The Double Cross Disc will come in Sky Silver, a metallic silver with slight bluish tint. The B-Side will come in Fiery Red.